Magnum Collision Repair Center is a ProFirst Certified Body Shop. 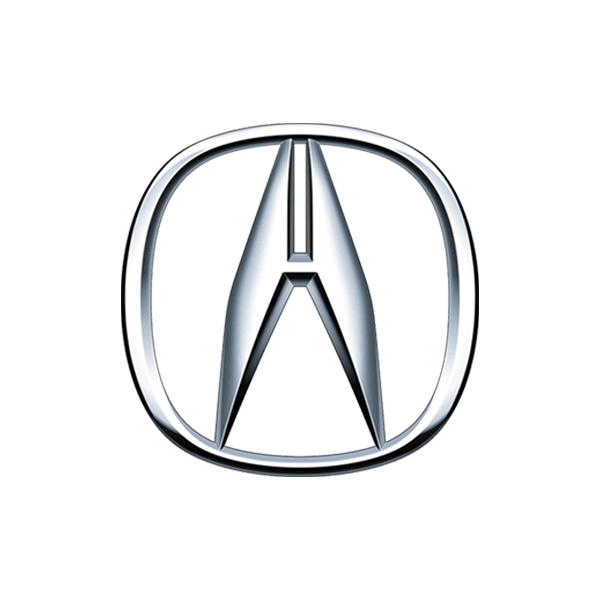 To meet this qualification, we adhere to the highest level of standards and ongoing industry training required by the American Honda Motor Company. Being a Honda certified body shop requires Magnum to meet a high level criteria of standards, knowledge and skills. 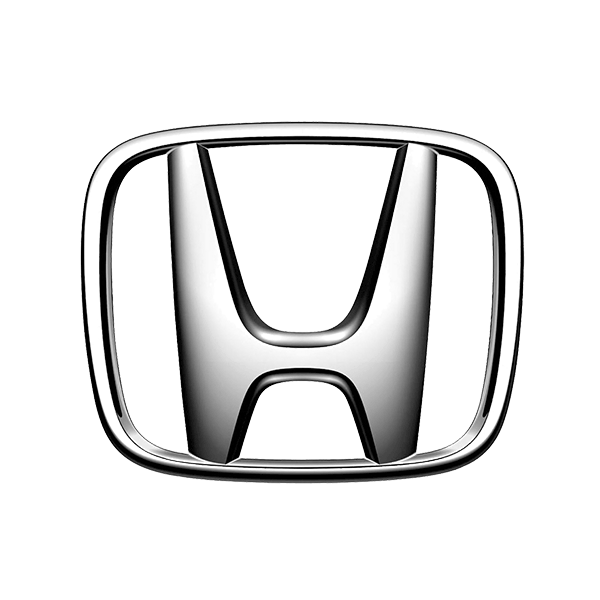 Our technicians complete training through I-CAR, specific to the requirements set out by Honda. Our body shop is inspected annually to confirm that we observe their strict guidelines. As technology advances, training is essential to keeping up-to-date with the latest in metals and lightweight materials. This training keeps our technicians skilled in cutting-edge Honda technology and gives us access to exclusive service and repair information. I-CAR (Inter-Industry Conference on Auto Collision Repair) is an independent non-profit committed to helping auto body shops keep up-to-date with the latest in industry knowledge and skills. Their mission is to ensure high quality, safe repairs to vehicles. Magnum Collision Repair Center is certified as an I-CAR Gold Class Professional. We are dedicated to providing you with the highest standards of expertise in the industry. To achieve our I-Car Gold Class recognition, our technicians underwent 12 months of ProLevel training. We are committed to maintaining that training each year. You can be assured that all repairs completed at Magnum are done correctly, ensuring your vehicle is as safe on the road as it was when it came out of the factory.